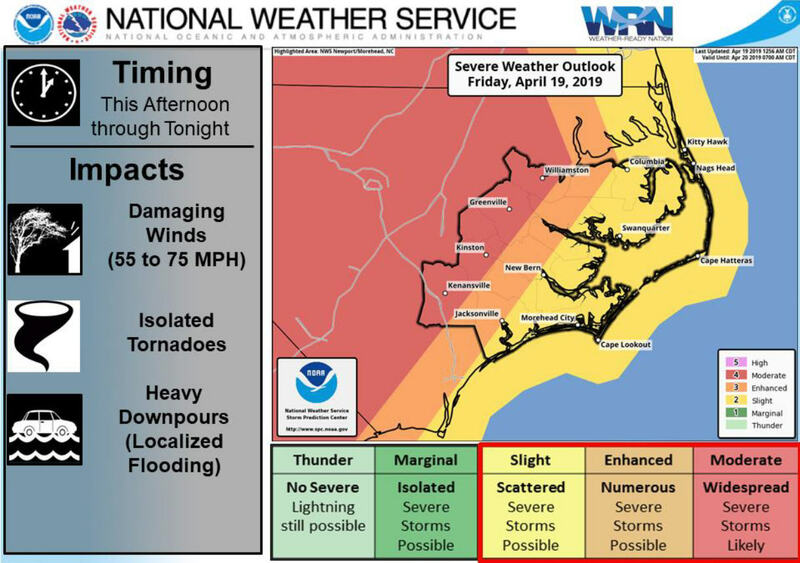 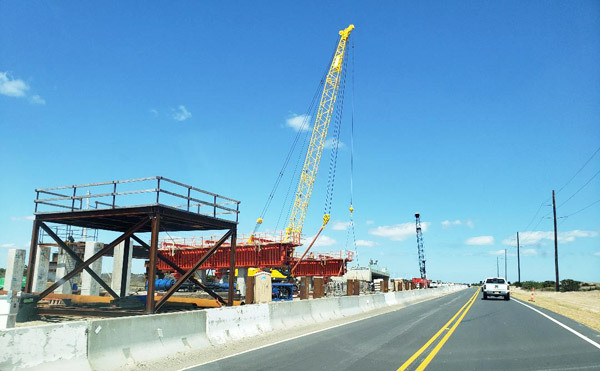 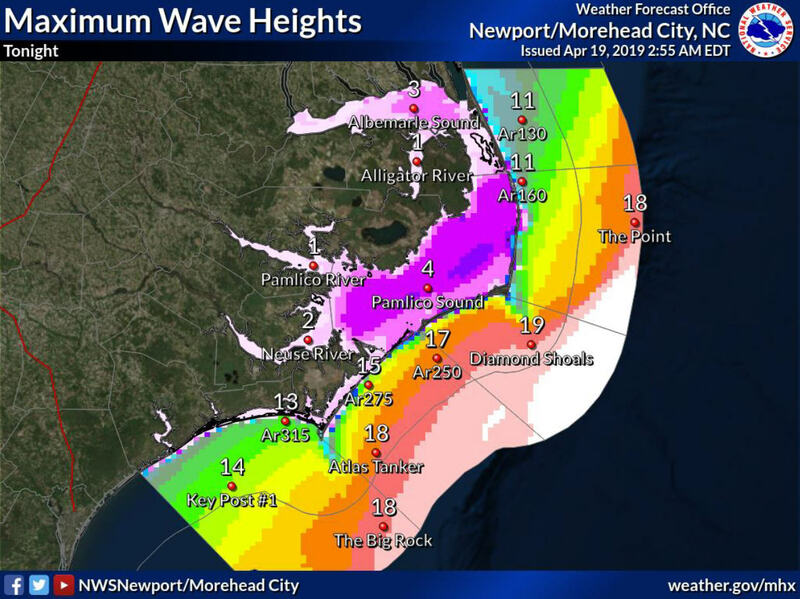 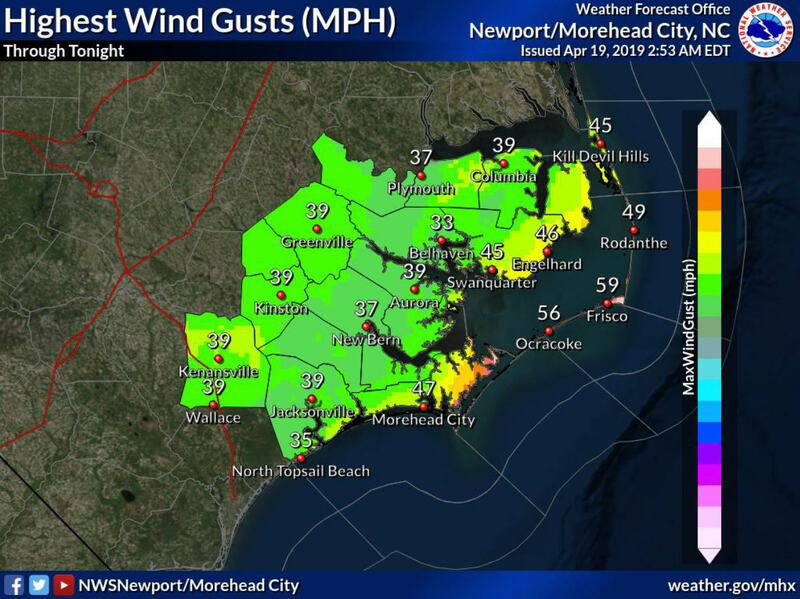 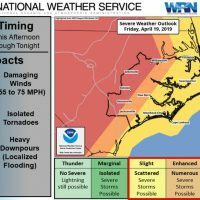 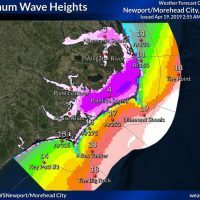 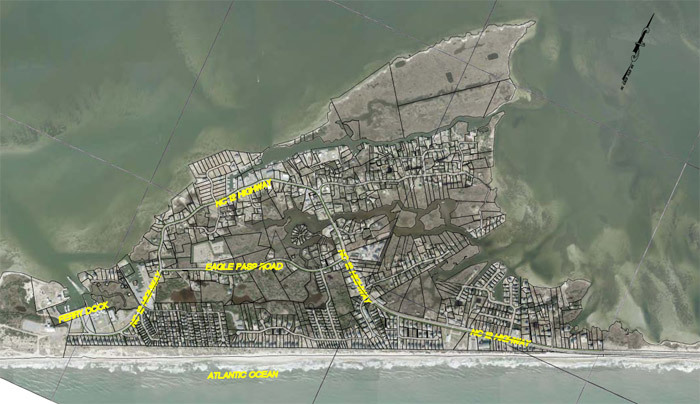 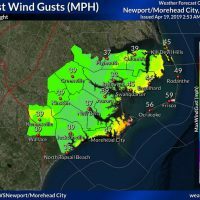 On the morning of Sunday, March 24, Cape Hatteras National Seashore staff discovered damage to multiple signs along N.C. Highway 12 near the Sandy Bay Day Use Area (between Frisco and Hatteras, NC). 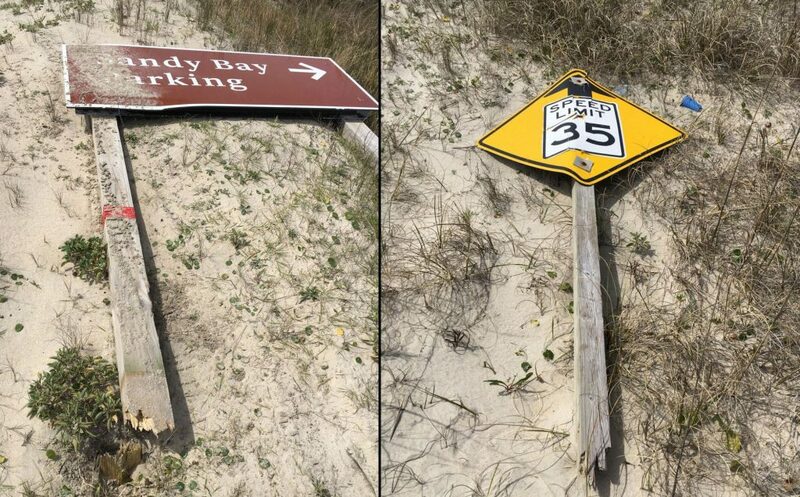 Damaged signs included a North Carolina Department of Transportation speed limit sign, a National Park Service (NPS) Sandy Bay parking area sign, and multiple NPS resource protection signs. 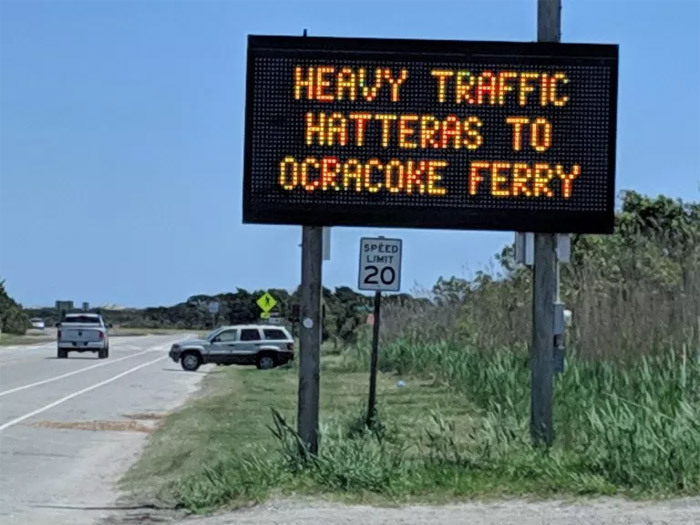 If you observed unusual activity in this area the evening of March 23, or during the early morning hours of March 24, or have any information about this incident, please contact the NPS Investigative Services Branch (ISB) or the Dare Community Crime Line.